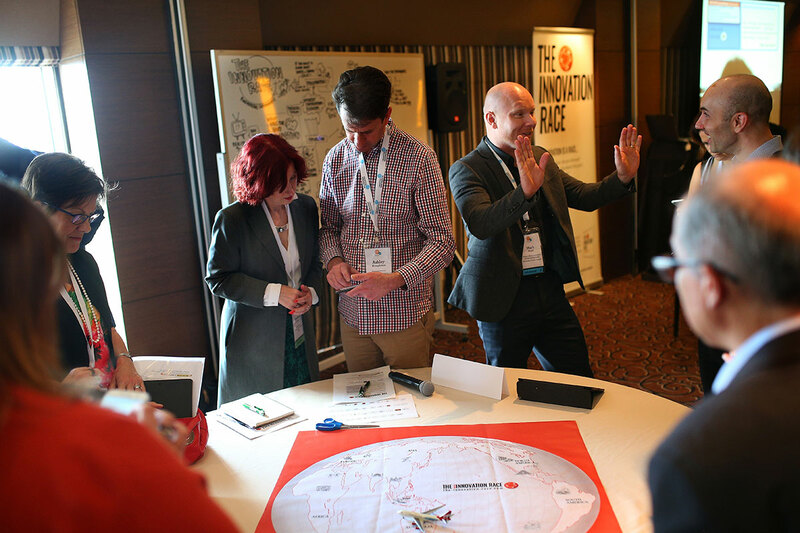 The Innovation Race has been delivered to multiple CEO forum groups including: YPO (Young Presidents Organisation) globally, MacKay CEO Forums (Canada), Chief Executives Guild (USA), CFO Group Kelowna (Canada). 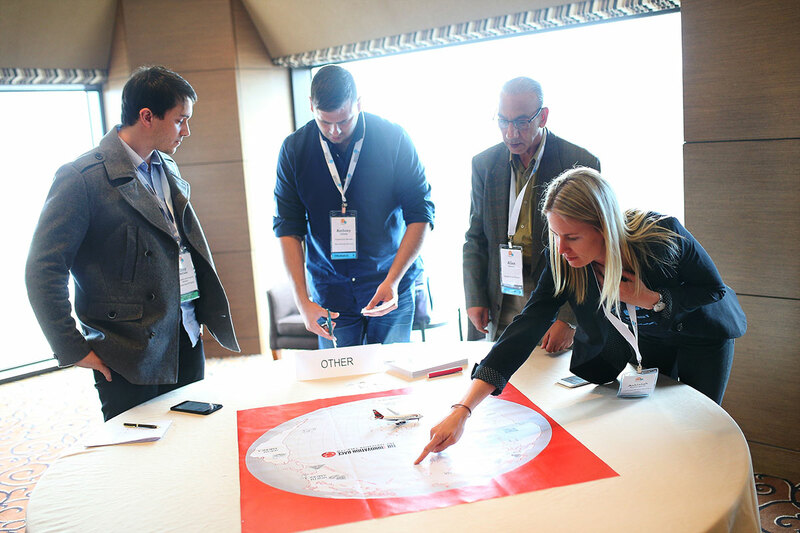 Integrated customised intensive workshops have been designed for Future Leader's programs such as: Schneider Electric and the Prime Minister's Office UAE Ideas Lab (Dubai). Research papers on the theory have been presented by the authors at prestigious Management Theory conferences and universities including: EGOS (Demark), PROS (Greece), Miami University (USA), Xavier University (USA), Singapore Management University (Singapore), International Paradox Theory Workshop University of Sydney (Australia), Royal Thimphu College (Bhutan). Other engagements include: Jack Morton (HK), Two Hat (Canada), Collision 8 Ideas Lab (Singapore), Dymocks Books (Australia), Colgate Palmolive Innovation Centre (America), Creative Interventions Conference (Australia) and Salesfoce (ANZ).